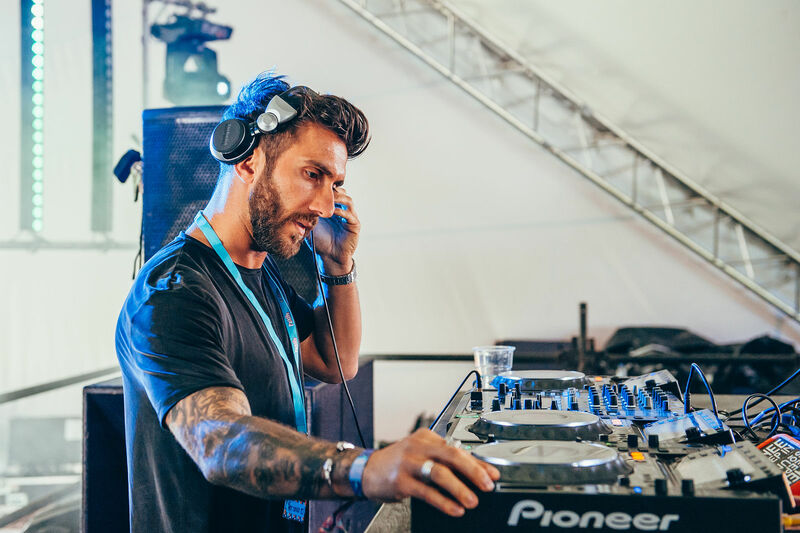 Knee Deep In Sound main man Hot Since 82 closing out The Switchyard at Eastern Electrics 2017 ~ Mixes - Track? !D. Knee Deep In Sound main man Hot Since 82 closing out The Switchyard at Eastern Electrics 2017.